The Earth is the third planet from the Sun, it is the fifth largest planet of the eight planets in our Solar System, Earth is 93 million miles from the Sun. 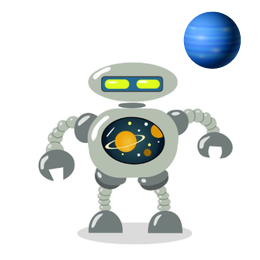 The Earth is also the fourth largest terrestrial planet, and it is also know as the world or the blue planet, about which will will explain more about here on the Planets for Kids earth web page. 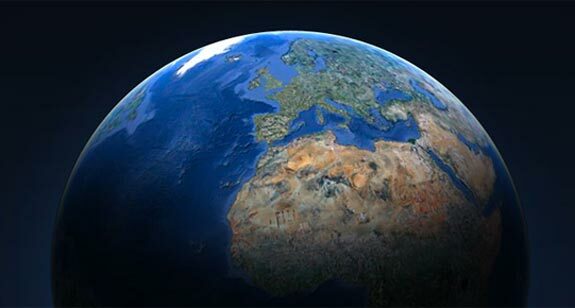 The planet Earth is home to millions of species, which includes us humans, and Earth was formed around 4.54 billion years ago, although life did not appear on the planet until 1 billion years ago. The Earth is the only planet in our solar system that has life, it is also the only planet that has liquid water on its surface. 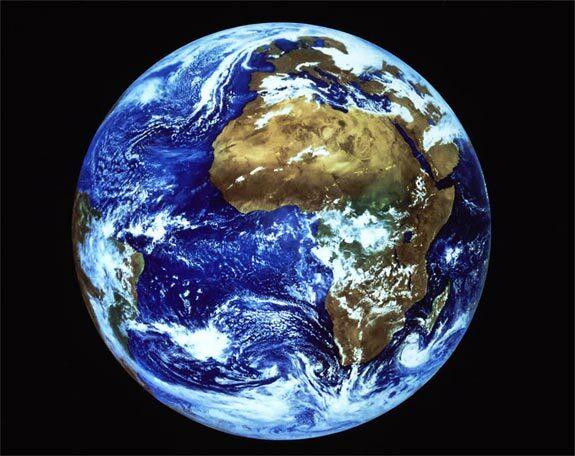 The Earth’s diameter, which is the distance around the middle of the Equator is 7298 miles. 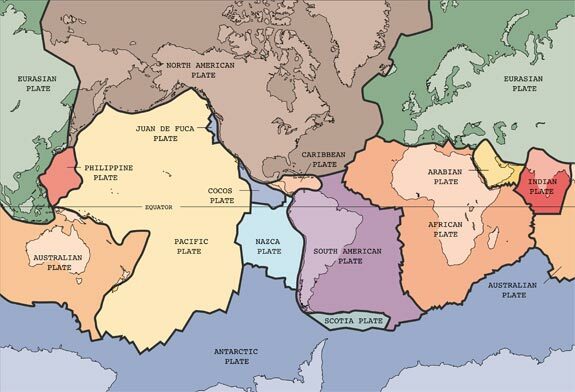 The earth is made up of a series of large plates, these are called tectonic plates,like pieces of a large jigsaw puzzle. The tectonic plates are constantly moving at a rate of a few centimeters per year, and the ocean floors also move as well. The tectonic plates are moved by convection currents which are below them, this moves the plates in different directions. A great way to explore the Earth is through Google Earth which will give you a look at our whole planet.